The First step to any DIY project is to get the right tools. 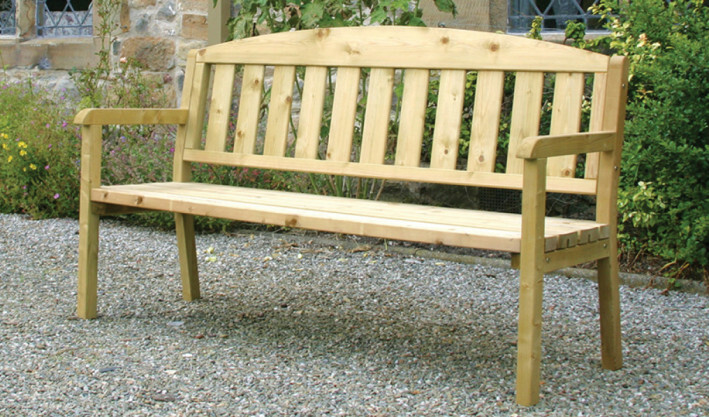 You will find these from the numerous builders merchants in north wales. After you have got the right tools the next step is to measure up the shelves themselves and where the shelves are going to go. When you are measuring up accuracy is the key. Having a sloping or uneven shelf isn’t really good for anything. So hold up the shelf to the wall and mark the height you want the shelf to hang at. You must then also hold up the brackets in line with the marked height for the shelf. And mark these points through the mounting holes already on your brackets. Make sure it is all level before you start the next step, which is drilling! 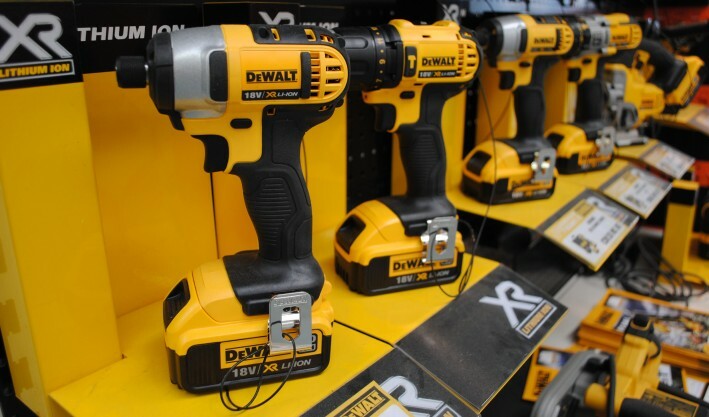 Make sure your drill has enough battery to begin with. Then you must drill carefully into the wall where you marked through the mounting holes in the bracket. The hole should be roughly ½ a centimetre deeper than the length of your wall plug. This task should be easily achieved by most drills on the market but to ensure this I recommend using the DeWallt DCD990M2. Make sure your drill bit is long enough and the right diameter for the screws you will be using to mount the brackets. Place the wall plugs in the drilled holes, now hold the brackets on the wall with the holes lining up perfectly, now screw the screws through the bracket and into the wall. Repeat this with both brackets and make sure the brackets are in the wall securely and have no play in at all. The next step is to place your shelf on the brackets. This may come across as a simple task but what’s the use of an uneven shelf? To begin with place the shelf on the brackets. Then get your spirit level and place it horizontally on your shelf and check how level the shelf is, if it is not you may want to adjust they position of the brackets by unscrewing the screws slightly and moving the brackets up or down accordingly. When you are happy with how flat your self is its time to attach the shelf to the bracket. To do this carefully drill holes from the bottom of the shelf up through the holes in the bracket to ensure that the shelf will be completely flush to the wall and be as sturdy as possible, now screw through the holes you have made with a screwdriver and make sure the screws are tight. After all these steps are complete you should have a sturdy shelf, to finish off just go over all the screws ensuring they are as tight as possible. Now you have a sturdy place to put away anything you desire. 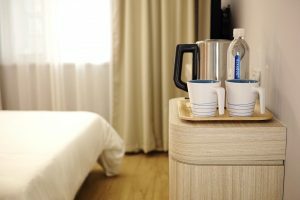 Running a hotel means you require specialist solutions in all that you do so provide the best service you can. Even down to your satellite installation in Porthmadog, it’s important to hire an experienced professional for many reasons. Cable organisation – In a hotel or B&B appearances are everything. Guests want to escape to an environment that looks desirable but cables and bulky domestic aerial systems could leave negative first impression on your property. Commercial aerial and satellite systems are a lot more advanced in terms of their appearance and usability, making them a much more ideal suit when it comes to your commercial property. Reliable Service – You require a service that is of the highest quality so in the event that a problem occurs, it can be corrected easily. The work that’s carried out by an experienced professional is often guaranteed for a term agreed prior to the contract taking place. With increased experience comes increased speed when it comes to problem solving. A reliable professional will work with industry standard equipment and cabling that has undergone rigorous testing. Experience – A professional representing a reputable company can offer guarantees in terms of their knowledge and experience having working with similar clients in the past. Upon request, they should be able to provide references showing the kind of service that’s provided and how they rated their service. Professional service providers can be expected to uphold a certain service level unlike unestablished businesses who many not have a set standard of practice. Tailored Service – Commercial satellite installers recognise that each business has very different needs and are therefore able to provide a more tailored service. Most providers will be able to offer a free quotation for the service, letting you know exactly what work will need to be carried out.